Ever single day, firefighters demonstrate remarkable heroism, putting themselves in danger to protect life and property. 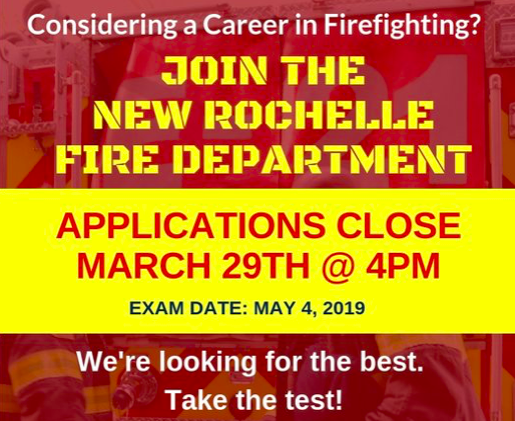 If a career as one of New Rochelle’s Bravest appeals to you, please consider applying to join the NRFD. 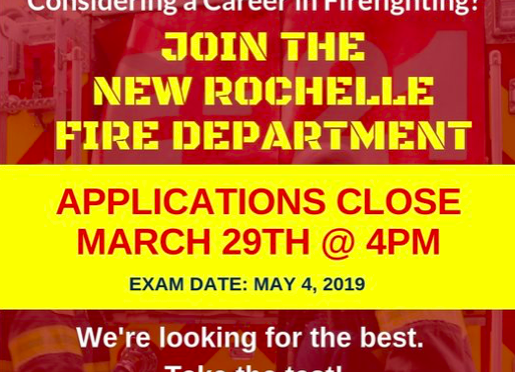 Applications are being accepted until Friday, March 29th. Read all about it here.